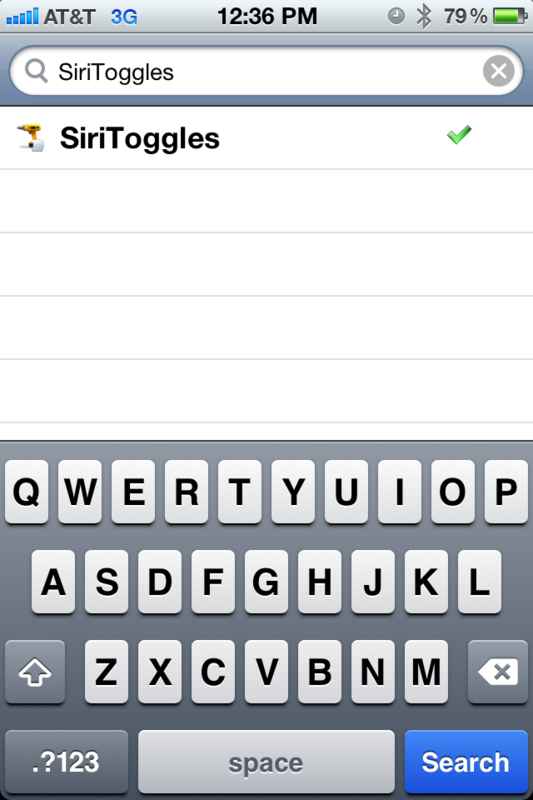 SiriToggles – New Custom Siri Commands! If you remember my last article, I explained the status of the custom commands on Siri. Well, the wait for “advanced” custom commands is over. With the new Cydia tweak, SiriToggles, you can launch apps, power off device , set brightness level, control bluetooth and wifi, toggle airplane mode, etc… This is an awesome breakthrough in Siri customization, in only four days, since the iPhone 4S jailbreak, we re already seeing custom Siri, commands, background, and colors. Now, let me show you how to get this tweak from the Cydia Store. 3) Tap on the Tweak and Install it. 5) Now Try Opening an App with Siri. -Toggle ON/OFF: Airplane Mode, WI-FI, Bluetooth, 3G. For more info, please check the info on the package for which commands to say. 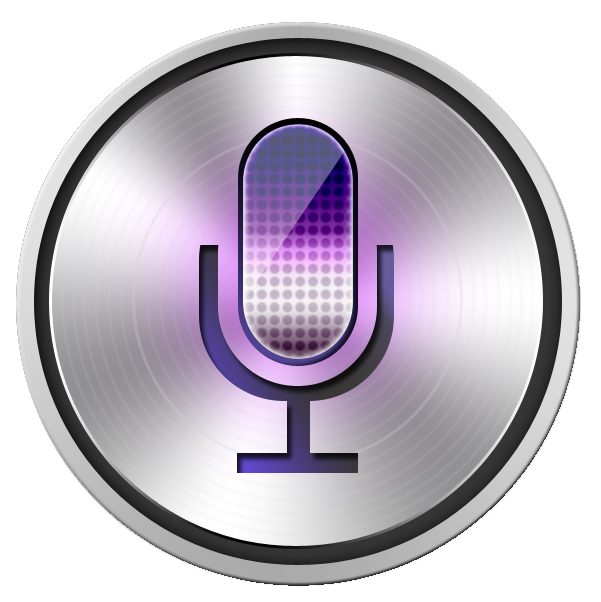 Note: If you installed “VoiceUtils” from the last “Siri Commands” tutorial, please uninstall it to avoid conflicts.